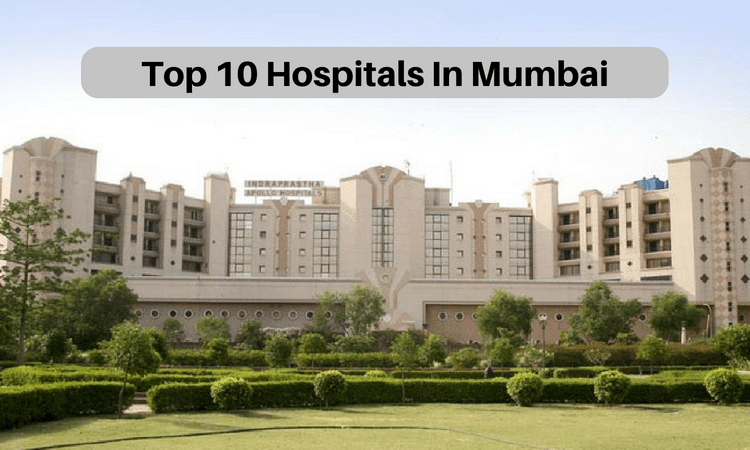 Here, I have provided useful information about top hospitals in Mumbai along with their services and specialities. 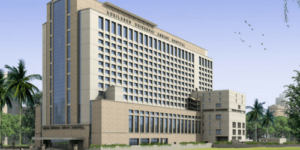 This is the list of private hospitals in Mumbai with their contact details are given. 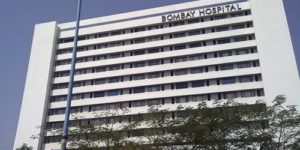 The Bombay hospital rank among the finest hospital in india. 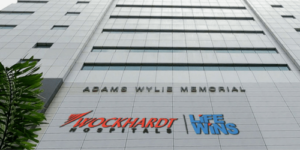 It’s multi specialty medical center with finest doctors. 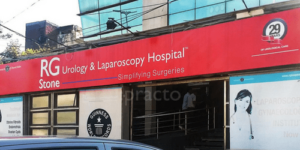 Services: Diagnostics, Medical, Round the clock, support, surgical and therapeutic. 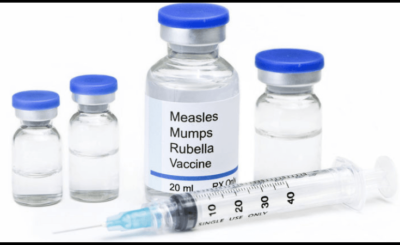 Breach Candy Hospital is leading hospital in Mumbai with technical expertise. 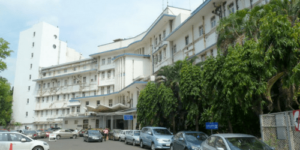 The hospital is serving the needy for over fifty years now. 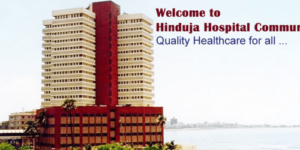 Hinduja National Hospital & medical research center is an internationally acclaimed hospital for it’s world-class facilities. 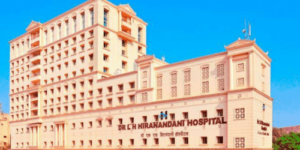 Hiranandani hospital is a multispecialty hospital. The hospital is honoured with Ramakrishna Bajaj National Quality Award and the international Asia Pacific Quality Award for Healthcare. 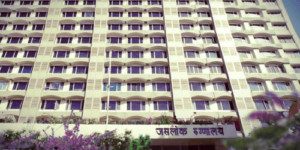 Jaslok Hospital is a multi-purpose speciality with advanced facilities hospital. 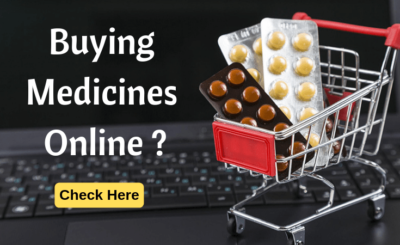 It attracts.patients not only from Mumbai but also from other states and abroad. 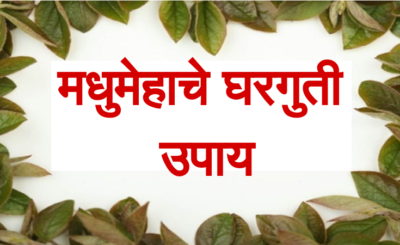 Lilavati hospital maintains the team of best doctors and provide best facilities. 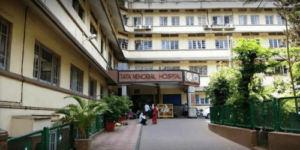 Tata Memorial hospital is commissioned by sir doraji Tata trust. The hospital has been working in areas of rehabilitation, physiotherapy, occupational therapy, speech therapy, psychology and medical social work. 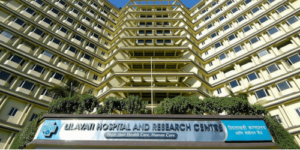 Services: Preventive oncology, cancer research institute and clinical research centre.